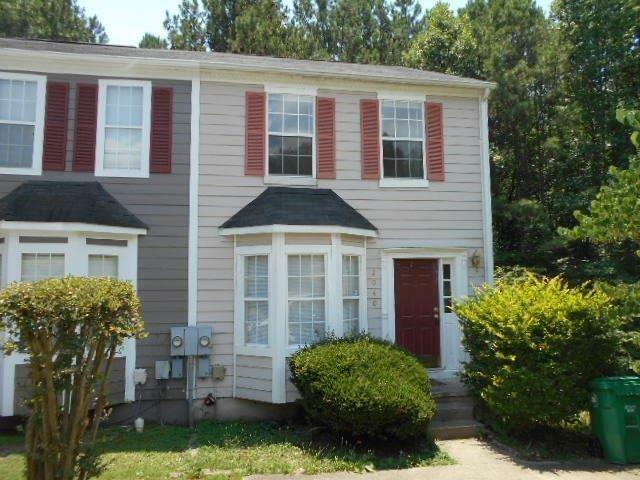 Nice end unit town home great for first-time buyer or investor. No HOAs. 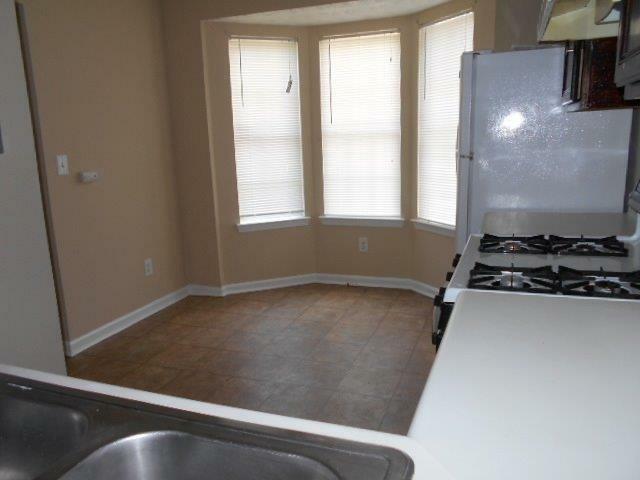 Main level has living/dining combo, 1/2 bath, kitchen with breakfast area. 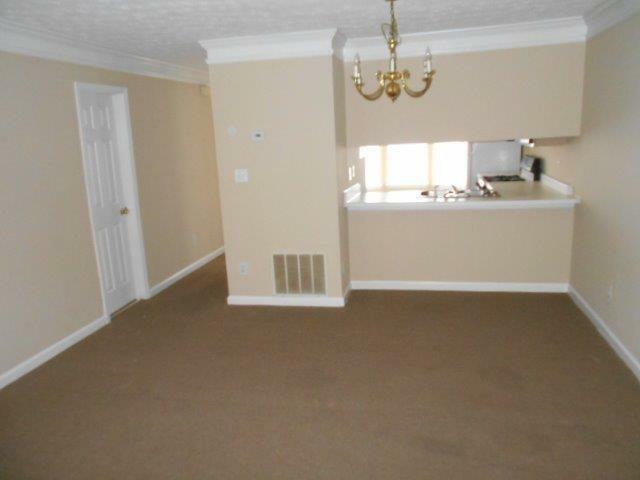 Upper level has laundry closet, both bedrooms, each with their own full bath. Close to Dekalb Medical Center and Redan & Walker Park. Investor owned so being sold 'as-is' with no Seller's Disclosure. 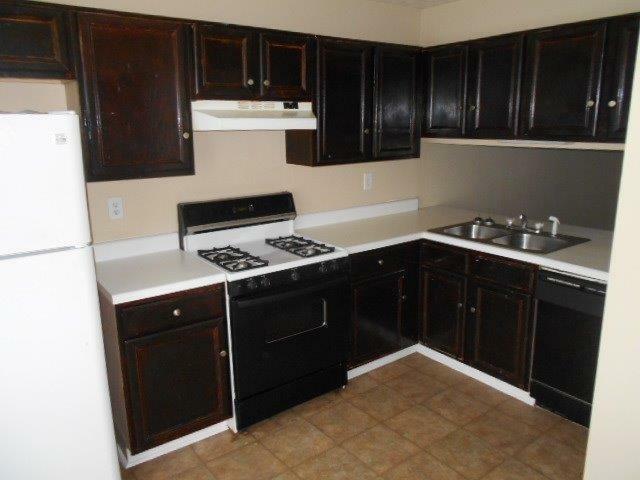 Listing provided courtesy of Property Services Of Atlanta, Inc..